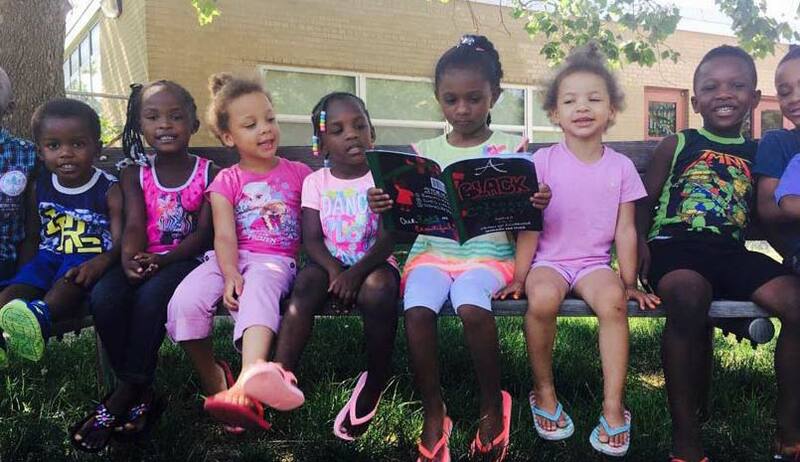 Yet, fewer than 10% of the children’s books published in 2015 were about black people, according to a study by the Cooperative Children’s Book Center (CCBC) at the University of Wisconsin. And while the number of children’s books about people of color has increased in the past 20 years, many black children often feel misrepresented or excluded from classroom curriculum. “What the low numbers for multicultural literature mean is that publishing for children and teens has a long way to go before reflecting the rich diversity of perspectives and experiences within and across race and culture,” accord ing to Kathleen Horning, director of the CCBC. Representation in film and television is equally important. “Media creates meaning about race and ethnicity, and plays an important role in shaping the way we understand race and ethnicity as part of our identity, our history, our social institutions, and our everyday lives,” according to the Critical Media Project the University of Southern California. If you are a parent of black children or a black teen looking, and you are looking for positive representation of black people, check out these three sources:The Village TV: Â The network is specifically designed to create community and bridge communities through authentic representation of the many lifestyles lived by young people of color. Kweli TV: Â Popularly coined “The Black Netflix,” Kweli TV is a network and app that offers independent films, news, documentaries, and educational content about the global black community. Content is accessible on demand via Smart TVs, Internet TV devices, tablets, smartphones, and computers.